Calling all coffee lovers! 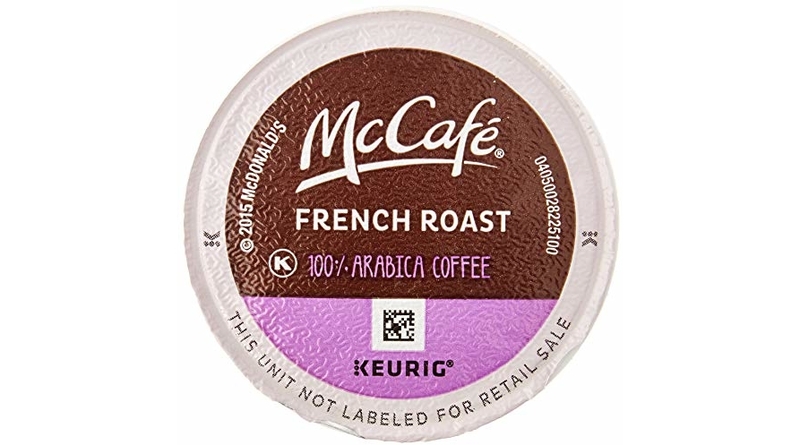 I spotted a fantastic bargain on the McCafe French Roast Dark K-Cups Pods, 84 Count which is on Amazon for $34.99 but clip the $7.07 off coupon and the price at checkout drops to just $27.92! 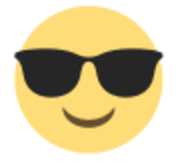 Save up to an extra 15% off when you checkout via the Subscribe & Save option making the price as low as $22.68 or 27¢/pod shipped!